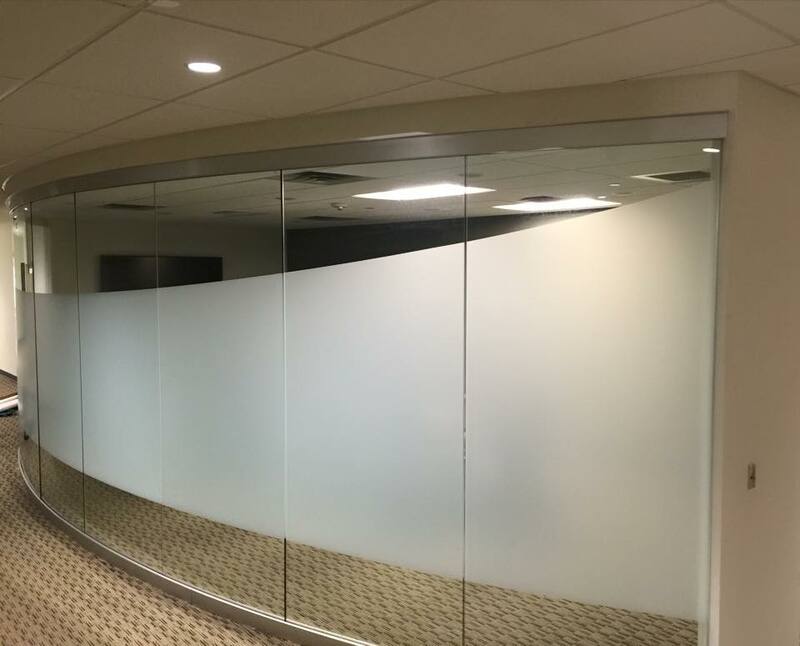 The team at Adams Window Tinting helped the Tinker Federal Credit Union in Oklahoma City give their interior office spaces a facelift with some Huper Optik Traditional Frost window film to add some privacy with a decorative touch. Contact us today at (405) 787-6798 to find out how window film can help save energy, reduce heat, cut glare, add privacy and the nearly eliminate the harmful UV rays that cause fading from coming through your windows while maintaining your view. We would be happy to provide you with a completely free, no obligation assessment and estimate of implementing a window tinting solution on your home or office project.